Michele De Lorenzi from the Swiss National Supercompting Center, a member of the organizing committee of PASC19, interviews Jeff Hollingsworth (University of Maryland), chair of ACM’s special interest group in HPC. 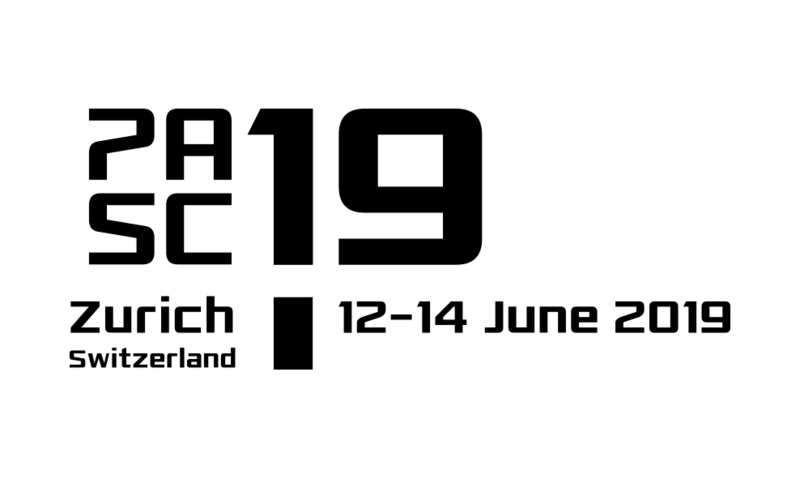 SIGHPC as a co-sponsor of PASC19 will provide support for several students to participate in PASC19, which takes place in Zurich, Switzerland from June 12 to 14, 2019. Information on how to apply for a student grant will be published on the PASC19 website in the following months. Stay tuned!